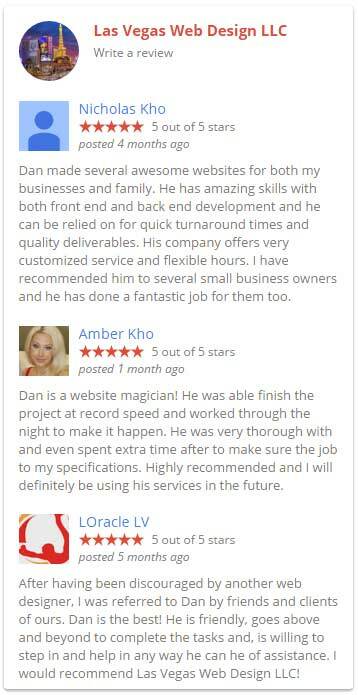 Best Web Design in Vegas! When it comes to developing an e-Commerce website, or an e-Commerce redesign, you need a partner that is focused and experienced in providing companies the best in professional e-Commerce web design solutions. With a team of experts under one roof, Our goal is to offer you all of the necessary design, development and search marketing services needed to be successful online. Our full-service approach allows us to be accountable for your overall success. We’ve worked on hundreds of e-Commerce projects and know what it takes to generate sales. Utilizing responsive web design, our e-Commerce websites are optimized for desktop, mobile and tablet shopping. With platform features like unlimited products and categories, to a secure one-page checkout, we make online shopping easy for customers and easy to manage for website owners. From selling a product or subscription, to taking payments for a service, our team can develop the custom eCommerce website solution that’s perfect for your business. By utilizing our in-house team of design, development and marketing experts, we position our clients for online eCommerce success. We Specialize in Magento E-Commerce Software. Why That is a Good Thing. Ecommerce is a business model that enables us to conduct our business over the Internet, using any of the applications that rely on the Internet. Online business is obviously advantageous due to its 24-7 availability, global reach and efficient customer service. The greatest part of ecommerce websites is that you can explore thousands of products and services, read about them in detail, and know the prices without actually visiting the stores. these days people prefer shopping online simply with the click of a mouse, this has changed shopping. the good news is that now shopping is possible anywhere, anytime with the emergence of smart phones and tablets. these days there are many open source e-commerce platforms available but the popularity of the Magento platform is increasing day by day. Online businesses are migrating quickly to Magento due to its rich feature and powerful built-in functionalities. Magento is an open source platform. Since this is open source software, developers can modify the source code and add features and functionality by creating or installing add-ons and plug-ins. Magento has a feature for handling multiple stores. You can even operate stores on multiple websites; Magento helps you to manage them from one admin panel. All the sales and customers can be managed from a single database. This saves a lot of time when placing orders and managing sales. It also has other features such as multi-language, multi-currency support, international support, product browsing, shipping, order management etc. Magento can be molded into whatever you want it to be. Whether you have a small business or large enterprise, it can adapt to your scale of business and complexity of requirements. Magento is highly scalable and flexible that can be customized to serve any business model. Store Owners can expand the platform in collaboration with a Magento team. When you use Magento, the products in your store can be easily displayed. That gives people a great buying experience. Effective layout will help people in site navigation, helping them to find things they are looking for. Zoom-in capability, product reviews, multiple images of a product are some of the features that make Magento user friendly and inspires visitors to make a purchase and revisit the website. If your website does not get traffic visits through search engines then you are not going to achieve a return on your investment. Search engines love Magento because it creates very clean URLs, tags and descriptions with keywords. This directly helps in sales and revenue generation. It also has a powerful tools such as Up-Sells and Cross-Sells that encourages the user to order more products. HTML5 capabilities are now being integrated into Magento Community and Enterprise editions. Magento store owners can offer better mobile shopping experiences across multiple web browsers and devices, especially those that don’t have support for Flash. An online store which has been developed using the Magento platform can include features like gesture-based controls, image scaling, use of both inbuilt audio and video capabilities drag and drop facilities for shopping carts etc. With Magento your online store is already associated with Google Analytics, Google Base and Google Checkout. This helps you keep track of your site visitors. These tools give you reports on shopping cart abandonment, search terms used within your store, most viewed products, etc. Magento is a secure platform. The implementation of SSL security and dedicated IP is easy. Customers will buy from your Magento stores with a feel safe. Magento provides different payment methods, this allows you to accept payments using different payment processors like PayPal, Authorize.net, Google etc. Customers can also pay through check/money order, credit cards, purchase order and many more. 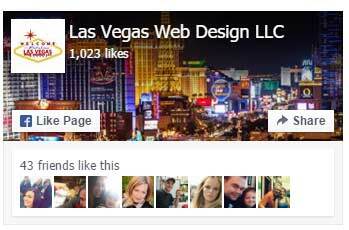 Las Vegas Web Design provides the best Responsive Web Design, Search Engine Optimization, Mobile Web Design, and Digital Branding in las vegas. Free estimates. 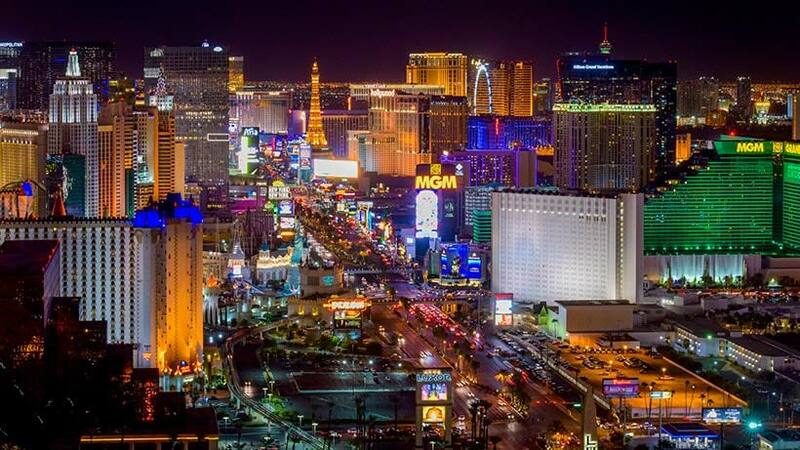 702-470-8054 Copyright © 2019. All Rights Reserved. 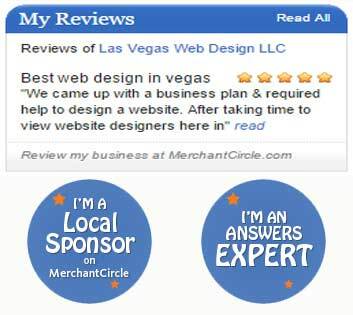 Designed by lasvegaswebdesignllc.com.